Now you can automatically sync with all iPhone calendars, write your todo list, create diaries with photos, check the weather and more, all with Awesome Calendar! 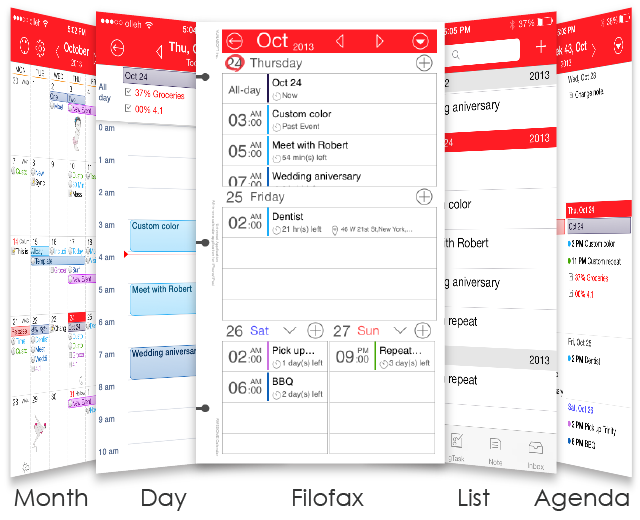 This elegant application keeps you organized, shows holidays and is even perfect for team projects. Want to share your schedule and diaries? Would you like to have someone help you with your growing todo list? No problem, you can do those things from right inside the Awesome Calendar app. That’s right, it’s that easy and convenient. You never have to leave the app to use it most efficiently. You can check all features in our YouTube channel. 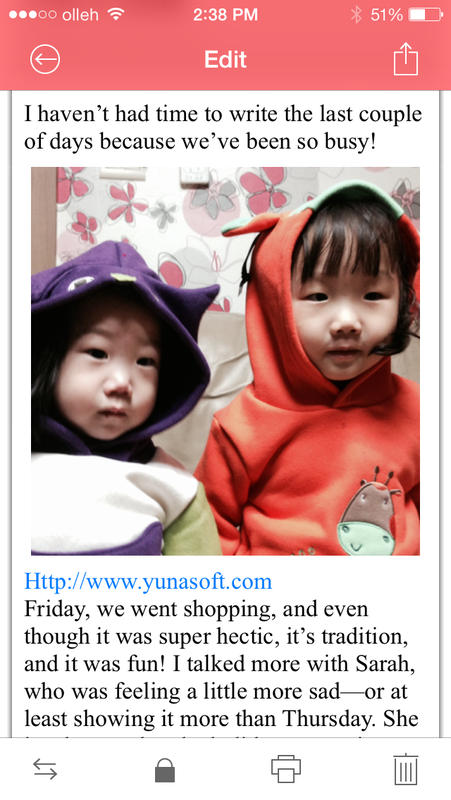 For developer, since 4.3 version of AwesomeCalendar, it supports URL scheme to integrate with your own app. Please refer below article for more details. 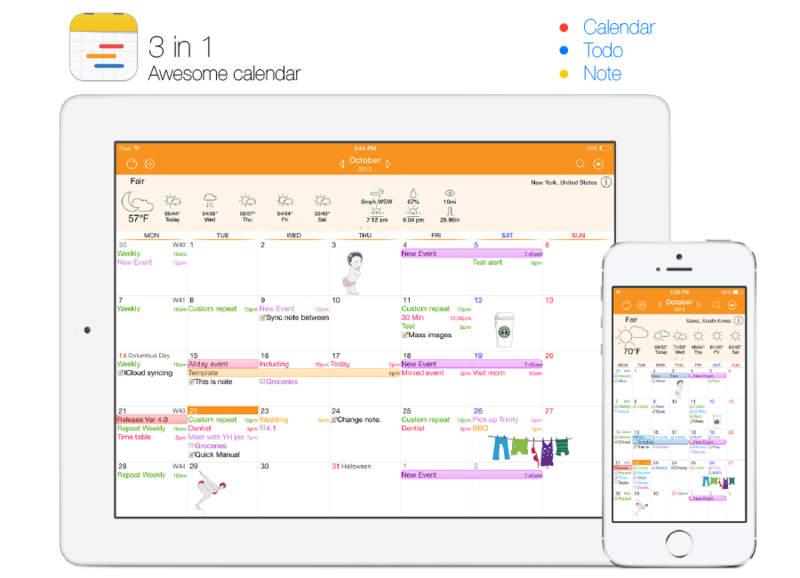 Awesome Calendar is the all-in-tool to help you manage your personal and business life. View and edit your schedule, create a todo list, write in your diary, embed photos in diaries. This one does it all! Do not buy several apps for your need. AwesomeCalendar, that’s enough powerful and more economical. AwesomeCalendar works with all calendars you’ve set up on your device. 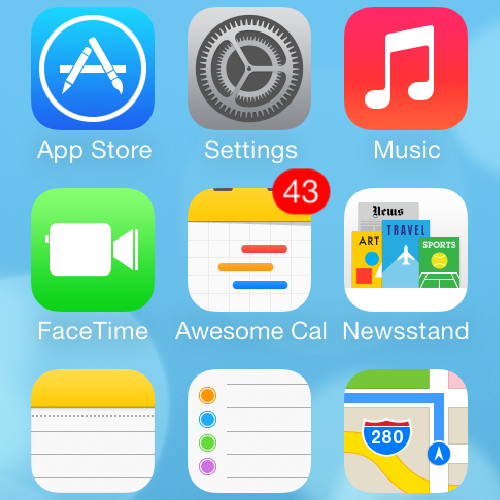 Changes made in the default calendar app are instantly visible in AwesomeCalendar, and vice versa. iCloud, MobileMe, Google Calendar, Yahoo! Calendar, Microsoft Outlook, Exchange ActiveSync, iCal, CalDAV, ICS subscription calendars are all supported. -Map displaying with appointment location. Repeat on every 5 days, every 2 weeks, every Tuesday, every month and every year. Repeat on every second Monday. Repeat on 25th of every month. And you can even set the date of end repeat. Add alarms to event and reminder as many as you want. And alarm is customizable like 13 min before, 1 hr 10 min before. AwesomeCalendar has the option to view the calendar in a different time zone than the one you are currently in. If you travel from New York to Paris, you can either choose to view your calendar in New York time or in Paris time – either way, your calendar will always be consistent. 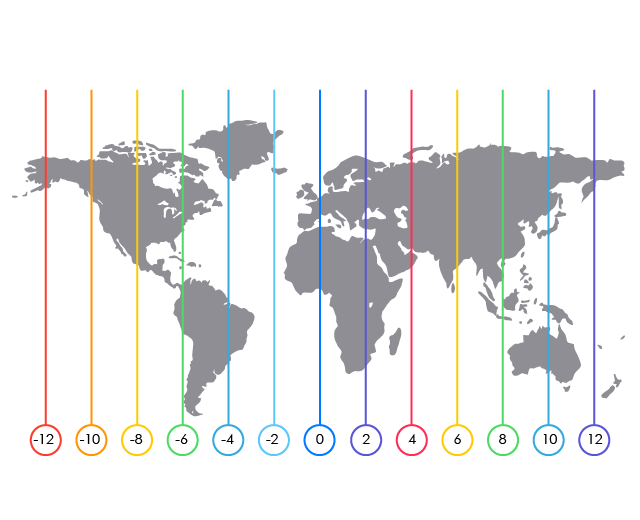 It’s even possible to enable per-event timezones, to give each event its own timezone. 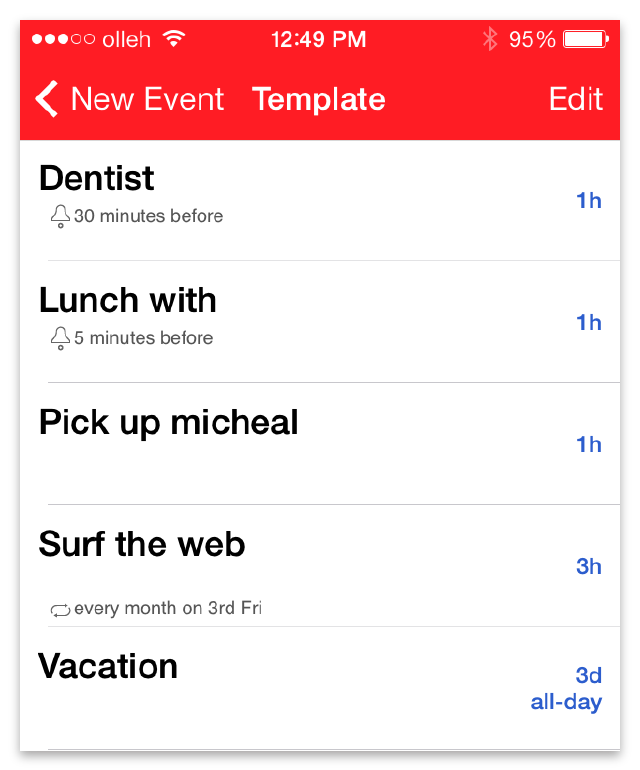 Quickly store often used events as a template, with a single tap. When it’s time to recreate the event, select the template and everything is automatically filled in for you. The template contains title, date, time and even recurring rule. With AwesomeCalendar 4.0, the iOS reminders is integrated. AwesomeCalendar allows to add sub items in single reminder. 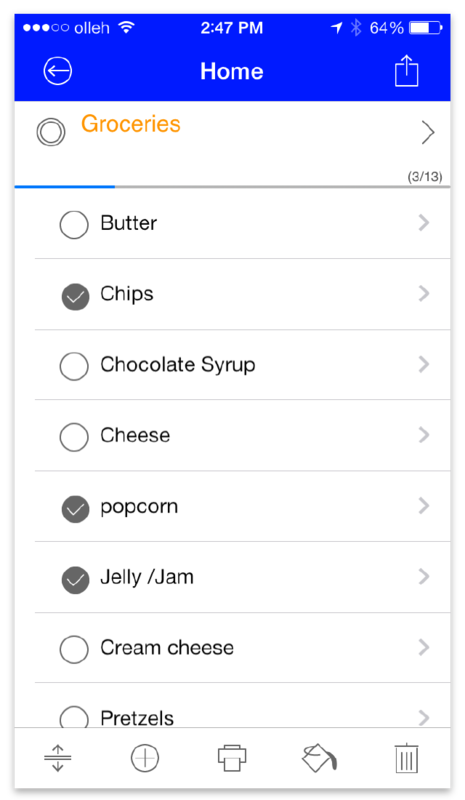 For example, you are building a grocery check list. Do not make several reminders. Make single reminder and add items to it. 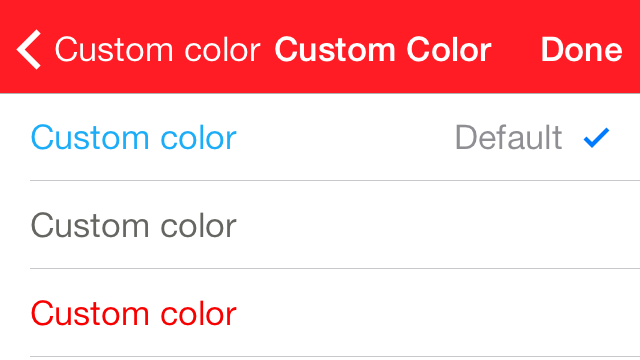 This feature is useful for project managing also. 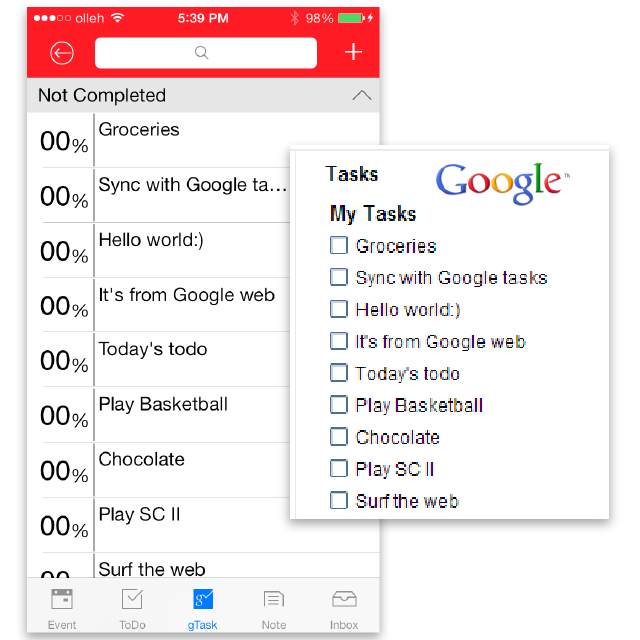 -Grouping of todo tasks option. AwesomeCalendar support the google task. Just enter your gmail account to Settings of AwesomeCalendar. Then all tasks will be automatically synced. 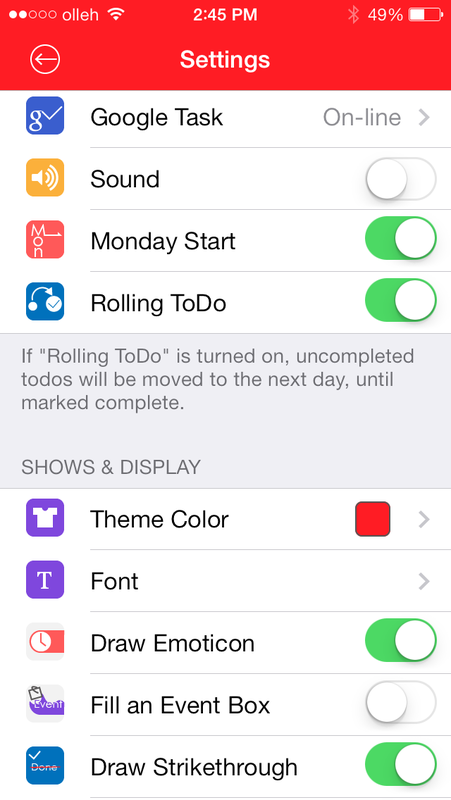 Rolling ToDos automatically move to the next day, until marked complete. Perfect for items you really need to finish. If you need to write diary, open AwesomeCalendar and write your memory with photos. AwesomeCalendar put your diary to date. You can access diaries at any types of view. -Insert photo to diary like Awesome Note. -Email diary by attaching images for gmail user. 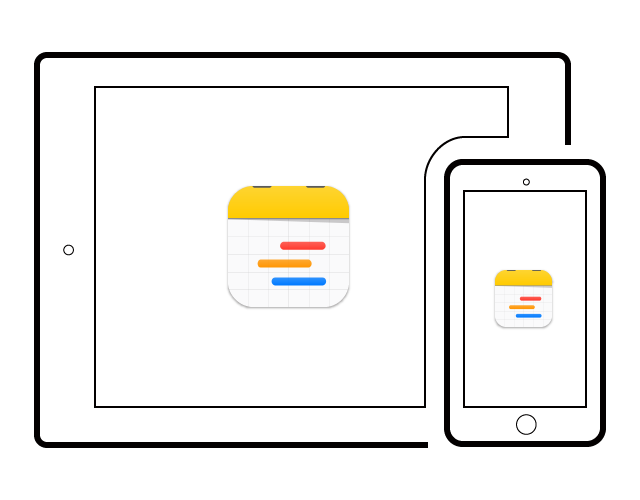 -Support the diary sync between iPhone and iPad via iCloud. Month view shows all events, todos and diaries with their title and time, instead of dots. Tap on certain day, then you can see details in a pop-up view. -Shake gesture to go to Today. 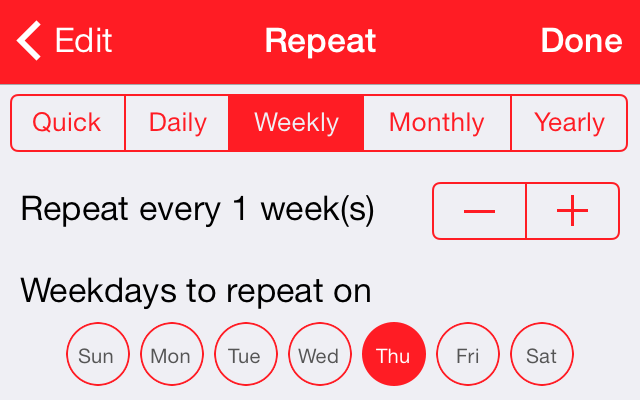 -Simple swipe to move between months, weeks, days. -Landscape and portrait support at all view. 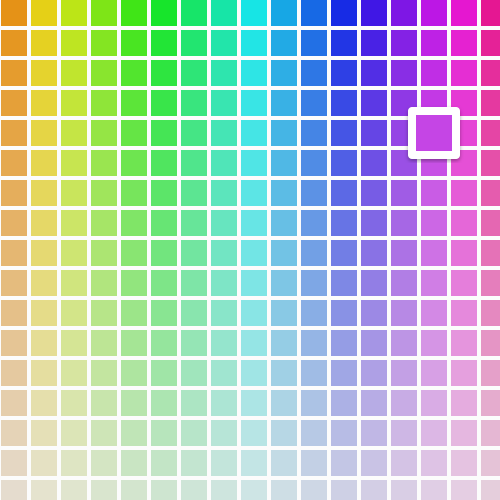 -Full text search for event, diary and todo. 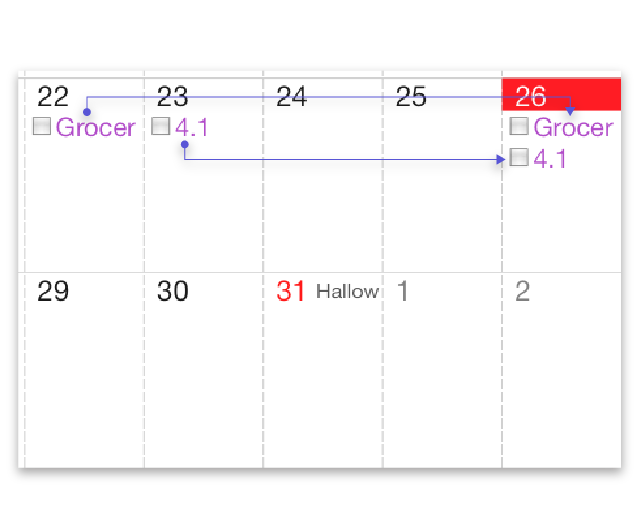 -Print month, week, day, or each event with beautiful overview snapshot for month. -Send email all events of day, week and month view. Easily share your events, todos and diaries with others via e-mail or SMS. The ics file, which is attached in email, is a standard format for calendar event exchange, so received person can more easily add an event to his own calendar. Furthermore, you can use AwesomeShare for sharing. 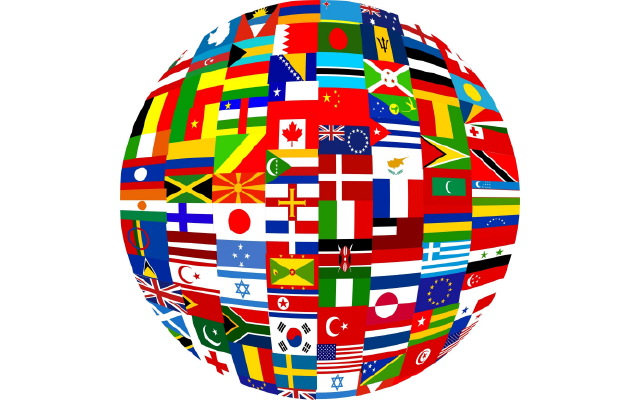 Our dedicated server will relay your events to friends so you can exchange events inside AwesomeCalendar. Received events will be placed in inbox of AwesomeCalendar with alarm. With single purchase, user can use AwesomeCalendar in iPhone and iPad. Save your money. Every year, we update the holiday information for free. AwesomeCalendar allow to choose multiple holidays in Settings. Decorate your month view with tons of stickers. Mark an important event with sticker, you will never miss the event. 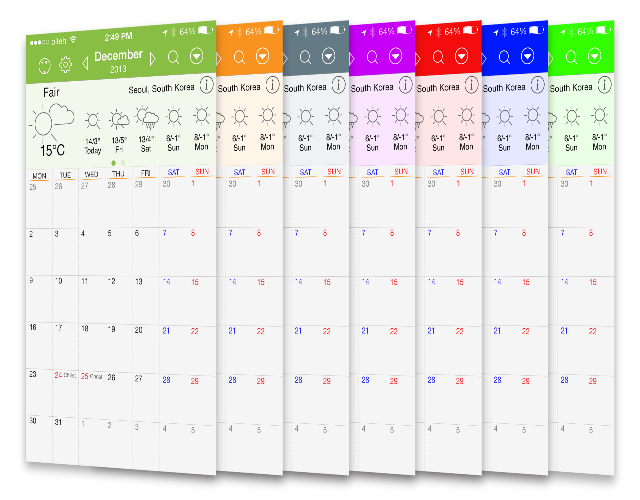 AwesomeCalendar allows to show 4 days weather forecast. Before making an appointment, check the weather. If you do not want to see weather view, just swipe up to close weather view. To protect your diary, lock the AwesomeCalendar with passcode. If you are lucky, you can be winner at AwesomeSlot machine ^^. -Number of today’s events, todos. 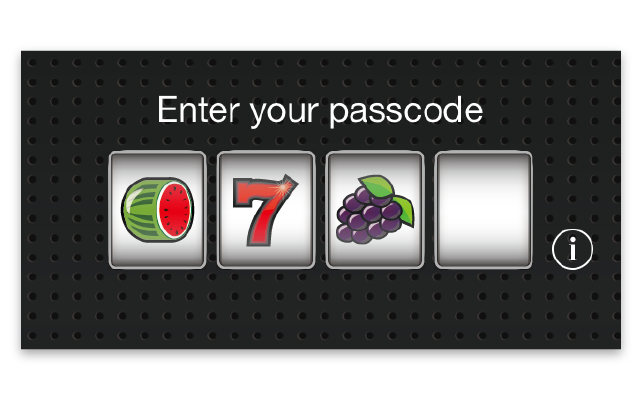 -Week number badge display option. If you are bored with App, let’s change the theme color as you want.